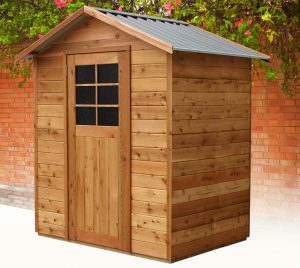 The range of timber garden sheds available at Landera has expanded with the introduction of the Richmond 6 x 4 from Landera. This unit is specifically designed to provide for smaller spaces in courtyards and situations where storage opportunities are at a premium. 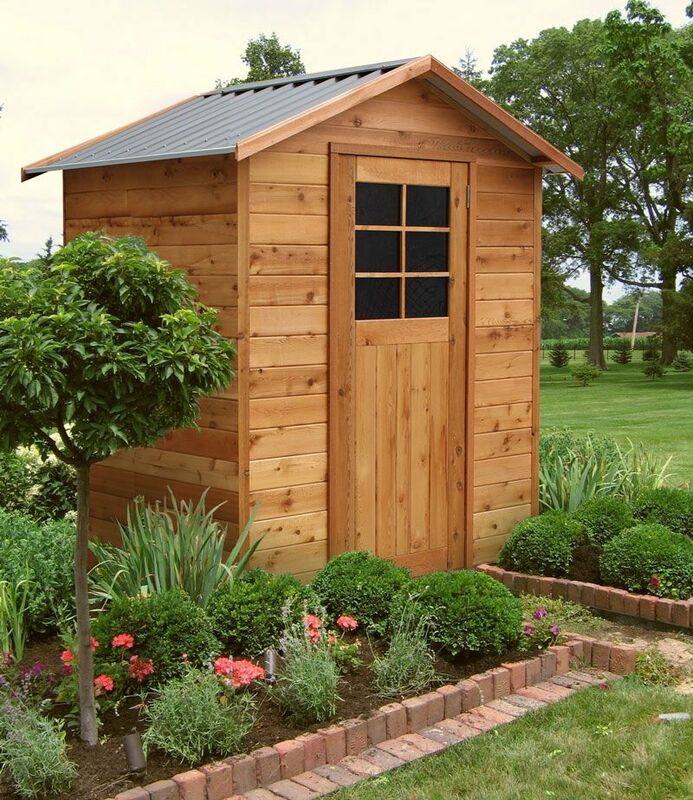 The Cedar Shed range of timber garden sheds is manufactured in Australia, constructed from imported Canadian western red cedar VJ cladding with 42 x 42mm termite resistant pine framing. The roof cladding is roll formed high tensile Colorbond steel sheet. 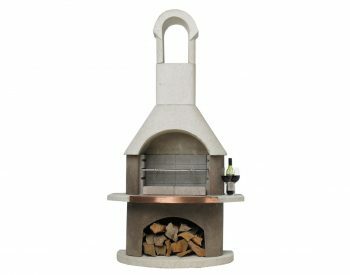 An outstanding feature of the Landera range, which the Richmond 6 x 4 shares, is that they are supplied as easy to assemble pre-made panels. This makes assembly and installation a breeze – typically the Richmond 6 x 4 would take approximately 2 hours to construct. 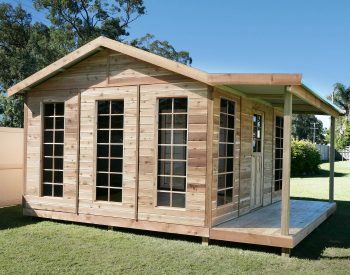 Cedar Sheds can be installed on a pre-laid concrete base or on either a rebated floor or the heavy duty floor kit options available. The heavy duty floor kit is particularly useful on sloping sites as it makes installation simple and minimises the need for excavations. 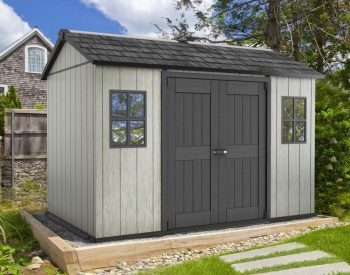 The Richmond 6 x 4 is an attractive addition to any yard; the colonial style door with tinted acrylic glazing and locking to handle as well as the gable roof with overhanging eaves are standard features. 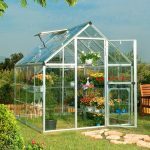 Optional extras which are readily available include a double opening door for increased access, and opening window kit with tinted acrylic glazing and a loft shelf unit to maximise internal storage opportunities. 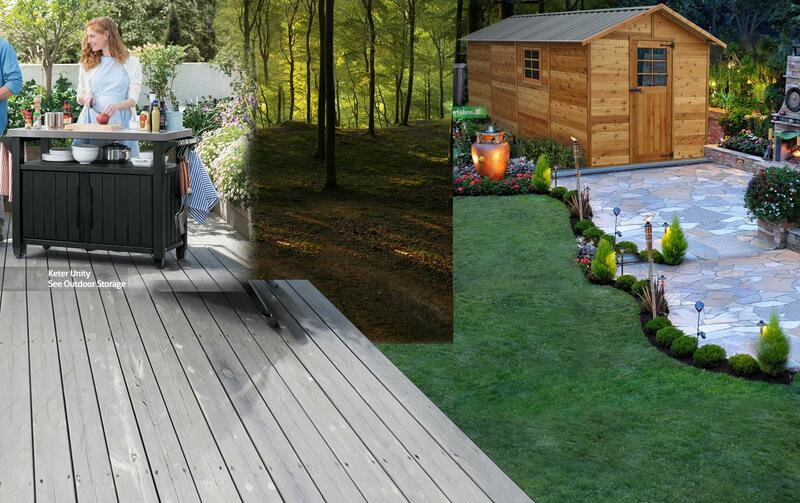 Our experience with the timber garden shed product range has been very positive. 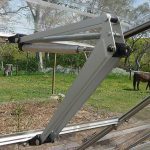 Customer feedback regarding product quality has been excellent and the company has demonstrated a real commitment to meeting manufacturing and delivery deadlines. 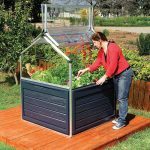 We have no hesitation in recommending these products – as an outdoor storage solution they are well worth considering as an option to the commonly used metal garden shed. 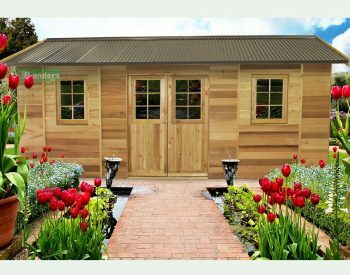 Their 10-year factory backed warranty and the proven longevity of western red cedar in outdoor cladding situations, as well as their good looks and overall strength, make a compelling case. This could be the answer to your storage needs you have been looking for!